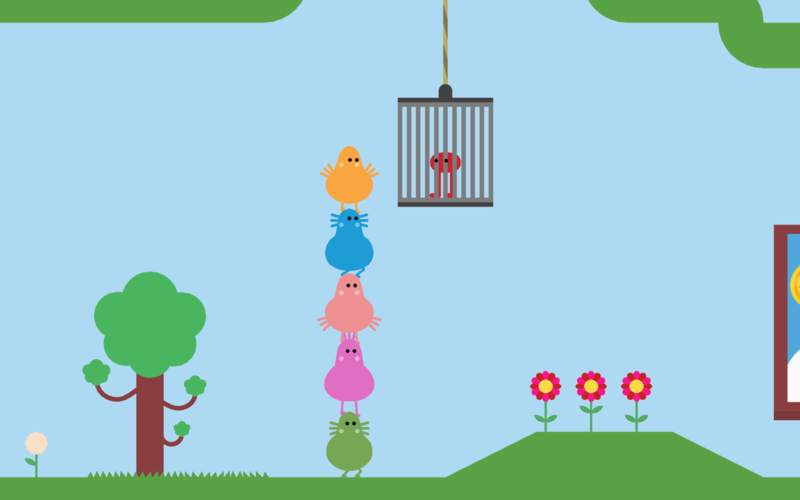 Pikuniku is a clever, kind of trippy platform puzzle game, but it's the game's humor that's got everyone's attention. In our conversation, composer Calum Bowen told me that he wanted his music to have the same light touch. The world of Pikuniku actually has a dark secret, which gave Calum a lot of latitude to create music that fits with all the different environments and the surprising conclusion of the story. Calum grew up playing now-classic games including Final Fantasy VII and Wind Waker, and in our conversation he's got some great advice for composers who are just getting started writing for games, or who want to get into the field, including scoring a finished trailer with your own music. The Pikuniku soundtrack is available on Bandcamp, and there's a vinyl release coming soon! Cris Velasco loved composing the music for the original Darksiders, but he had limited time to finish the score. As he told me, he was really excited to be called back for the soundtrack for the much more ambitious Darksiders 3, which gave him more time to open the throttle creatively and write for a huge orchestra and chorus.